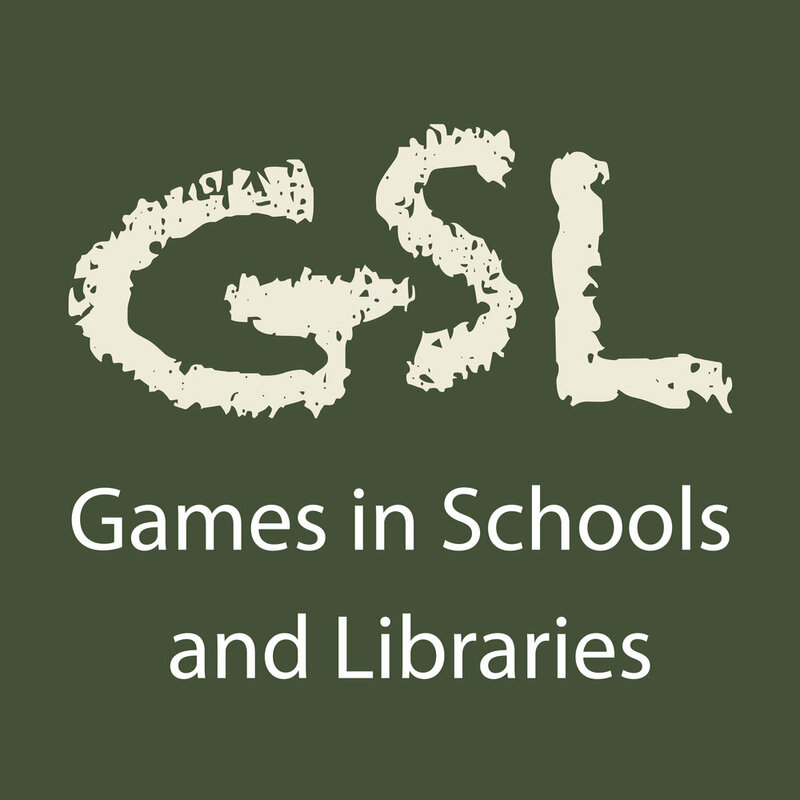 In this rebroadcast of Games in Schools and Libraries, episode 12, Giles and Don talk about spatial games. 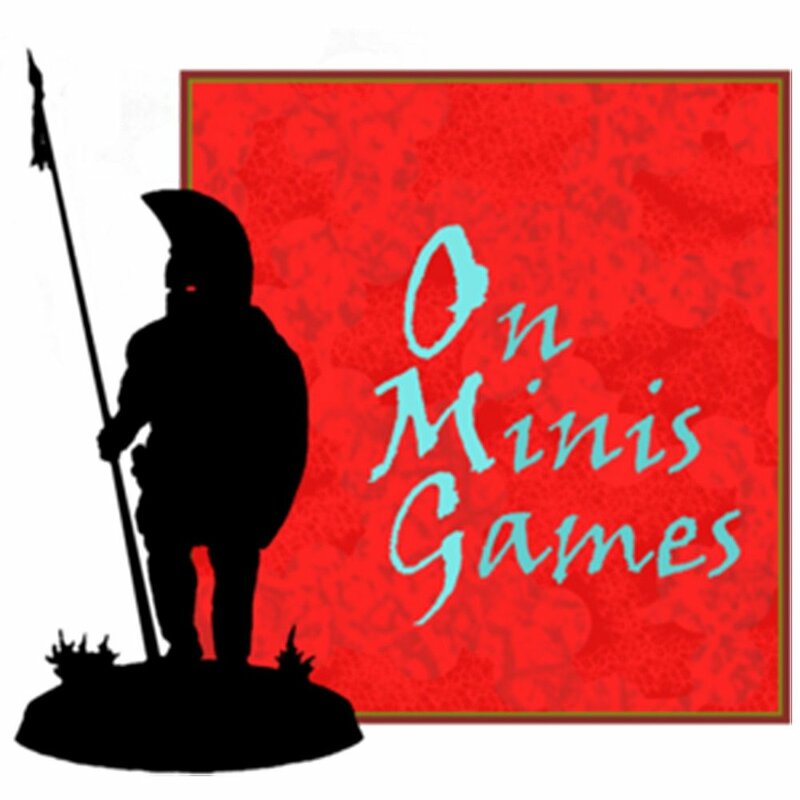 Games all about shapes, space and thinking spatially. 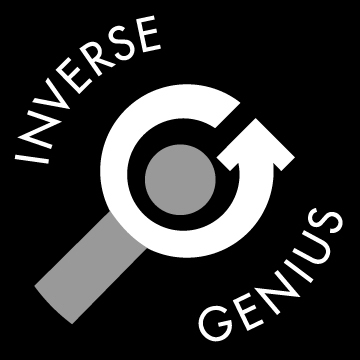 Games in Schools and Libraries is produced by Inverse Genius in association with Georgetown County Library System. 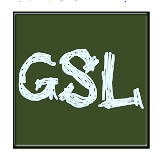 Posted on September 5, 2018 by Donald Dennis and filed under REBROADCAST.